If you remember, when Instagram launched the main purpose in life was to share a photographic account of what you had for lunch or dinner? But now you can do so much more than taking pictures and videos of open faced turkey sandwiches and sushi. 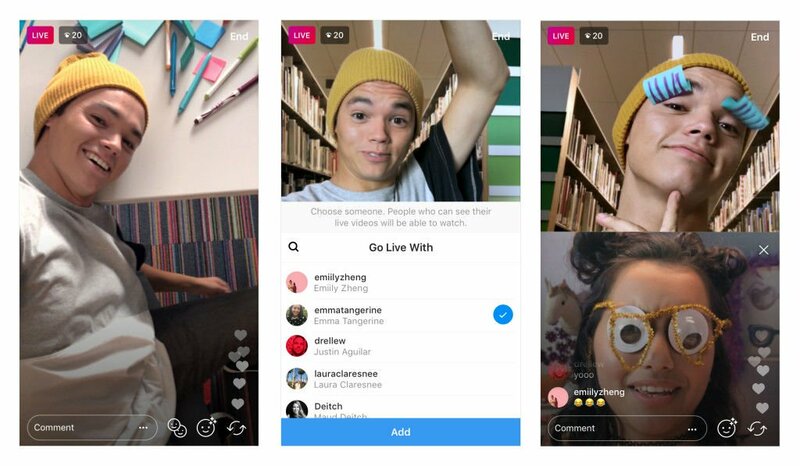 Today, Instagram announced a new way for users to broadcast live along with a friend. The whole process is rather easy and it all starts while you are doing a live feed. To start, tap the camera icon in the top left of the screen, or if in "Feed," swipe to the right. Tap on "Live" at the bottom left of the screen, and start your live Instagram broadcast. If you want to use this feature, this is what you have to do. To add a friend to your broadcast, tap on the icon on the bottom right that shows two faces together. Tapping that icon will pop up a list of your Instagram friends who are watching you live. Select one of them and click on add to invite him or her to join your live feed. If your friend accepts, you will see his or her image in a split screen directly underneath you. At anytime, your friend can decide to exit stage left and disappear from the live feed. Or you might decide to replace your pal with the boring personality for the one who is always bubbly and eager to perform. Once your live broadcast is over, you can share it to stories, or hit Discard to remove it from your device, the app and your mind forever. If you want to catch one of your pals in a live broadcast with a friend, you'll see two circles meshed together in your stories bar at the top of the display. You can tap on the circles to view your pals' live broadcast. 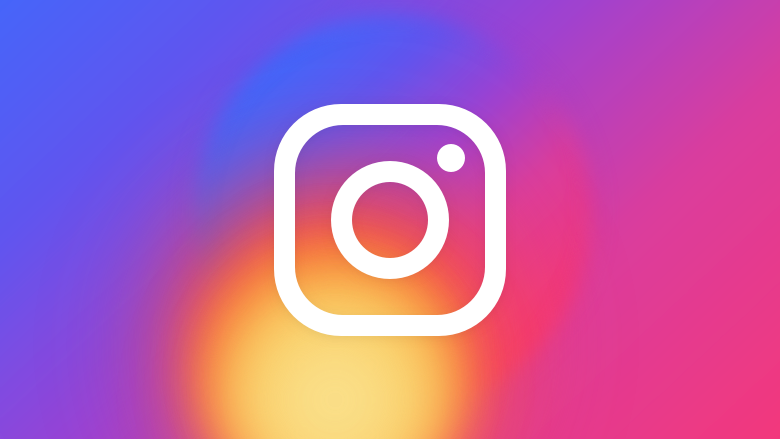 The update containing this new feature can be found in version 20 of Instagram.